We've always known The DKNG Show is a gift that keeps on giving but that's especially true in this latest chapter because it's Christmas In July! Not only do we once again get an in depth exploration of every project Dan and Nathan have worked on over the last two months, but Mark and the boys are announcing some special AID Giveaway winners all episode long. Chapter Ten is jam packed with work chronicled from concept to final product ranging from beer cans to printed posters and everything in between. 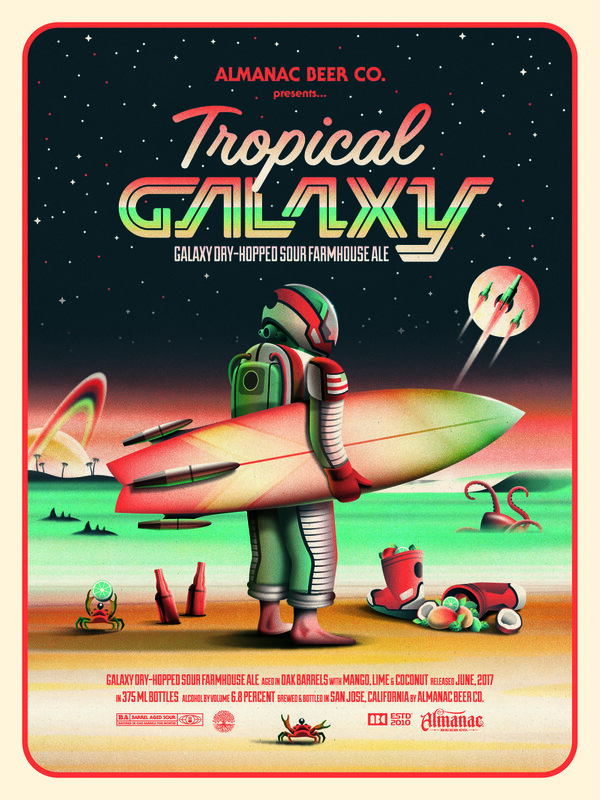 Huge clients like Calloway, Mondo, and Almanac Beer Co. put their brand in the very capable hands of DKNG and we get the opportunity to learn from two modern day legends as they tell us how they work on a project from every angle. Christmas In July gets everyone's excitement at an all time high and that's bound to attract the attention of a few characters to drop in so listen close to an adventure filled with giveaways, graphics, and some surprises you have to hear to believe. Seasonal Ingredients that dictate product releases. Tropical Space sketches with astronauts, Space Shamus, and the palm trees that got cut. Limited visibility of flat artwork put on a round can. Setting up a Screens N' Suds poster companion piece with a few different players. The value of a return client and the long lasting relationships that business owners respond to. Work so precise it looks like you didn't even do it. 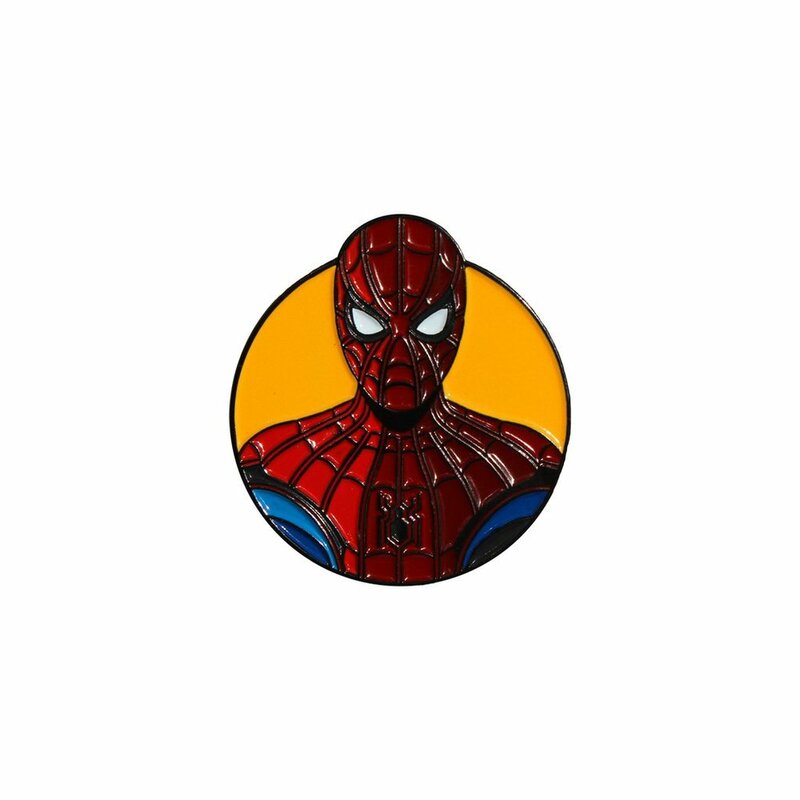 Translating DKNG's work into the enamel pin game and getting past the solid lines to the stamped process. 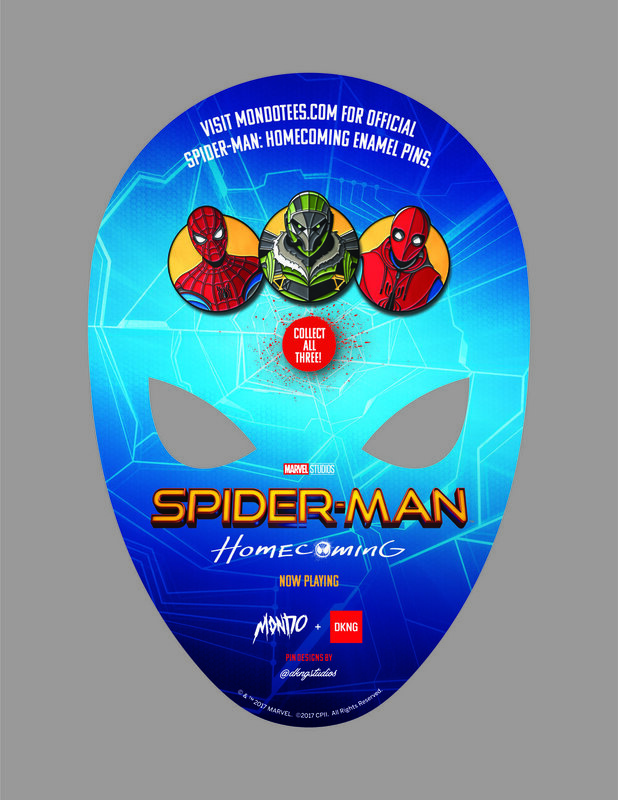 Working with the Alamo Drafthouse to create more limited merchandise for Homecoming's release. Parlaying one project into many. Visiting the set of the holiday hit Hendry Alone and a drop in from Hannakuh Steve. 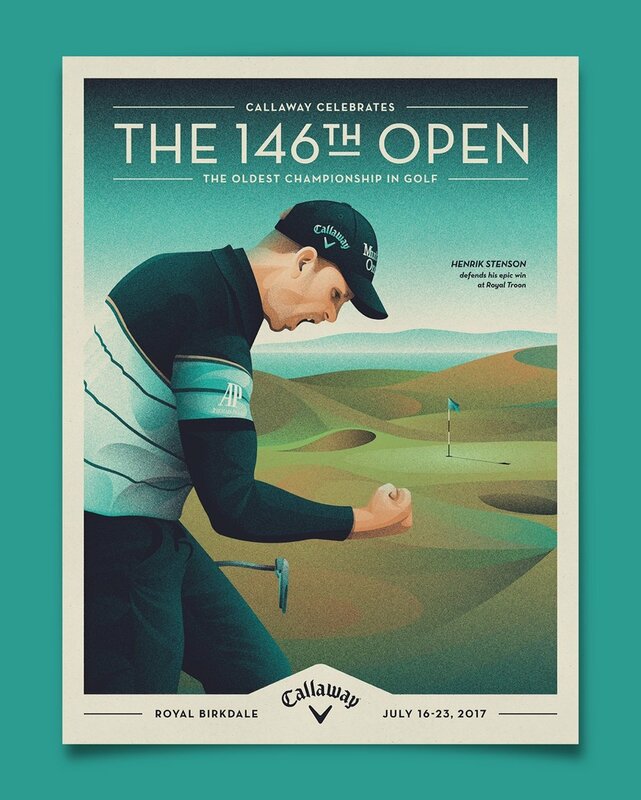 Calloway comes to DKNG for a series of golf inspired posters starting with the British Open. Free form geometric sketches of the hardest part that act as the game plan. Staying on track with fresh eyes, choosing the best printing technique, and the key to capturing someone's likeness. Putting your thumbprint on a portrait. The promotional aspects of the project laid out from the get go. A challenge to create an alternate illustration style using vector shapes and avoiding image trace or other filters. The "I am Group" workflow, Revision Eyes, and finding the value for process videos. The design decisions behind strong sellers in repeat markets. Legal restrictions on landmarks and hinging your success on other people's IP. 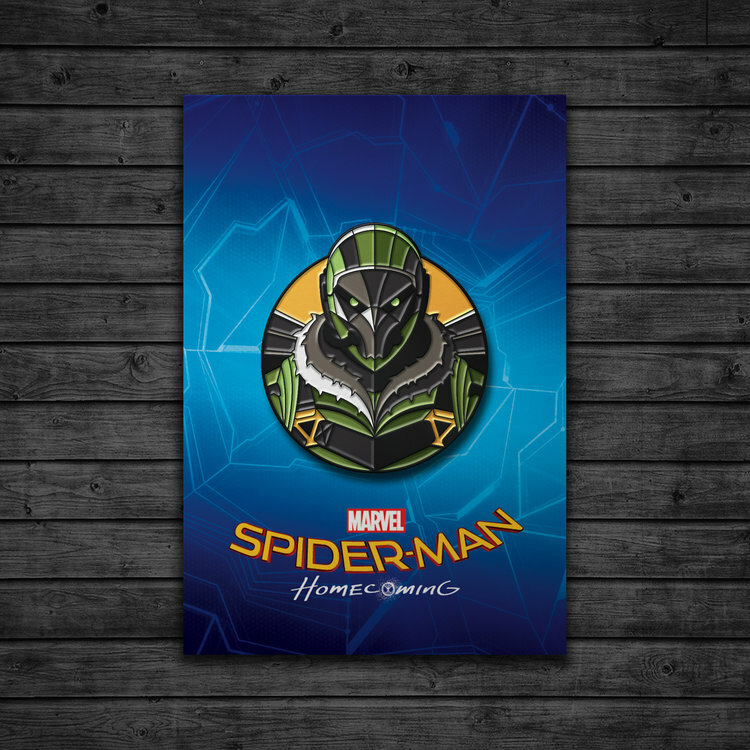 Reinventing your merchandise to stay relevant in the poster scene circuit. Irreplaceable face to face interactions with your customers and fans. Diversification and not letting nostalgia affect your business decisions. 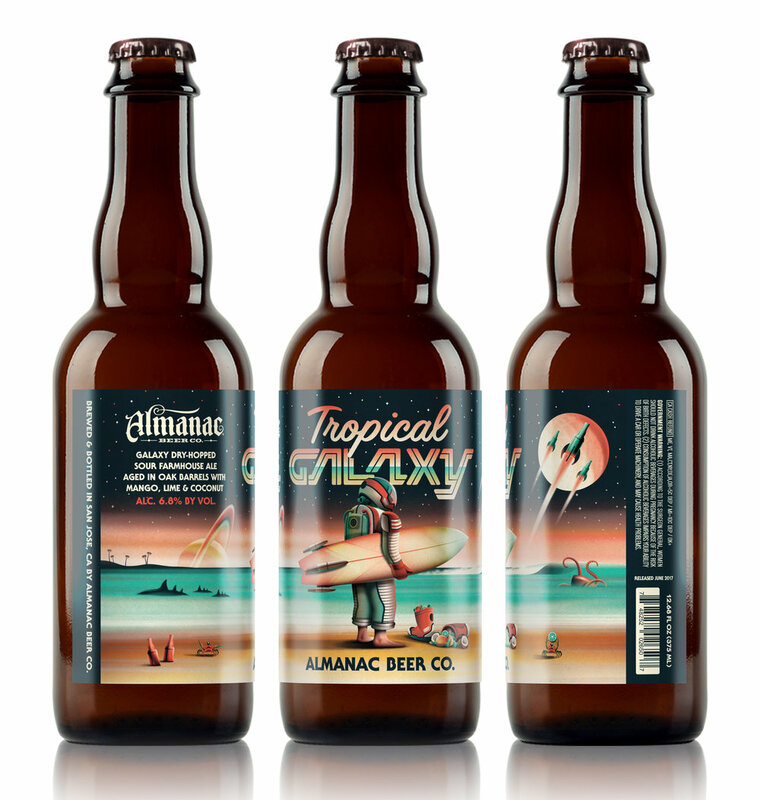 Dan and Nathan broke down some design barriers as they created this isometric designs for Almanac Beer. Each episode of The DKNG Show is filled with chicken nuggets and this one is no exception. There is a reason clients keep coming back to DKNG for more work. While talent is part of the equatio there is alot more you can do and this workshop is built around those concepts so get out your note pads. Two years ago... well before The DKNG Show existed and Hendry wasn't a twinkle in Sean's eye Mark sat down with the boys to discuss expansion, their first steps, and live vending. This is a great episode to compare where they are now.